A group of 6th grade ELP students met with Rep. Dunnigan to share their thoughts on 10-digit dialing. After touring the Capitol and learning a little bit about the legislative process, they presented their ideas at the beginning of a meeting regarding HB 215 – Area Code Assignment. It was great to see these students getting involved, and appreciate them supporting the bill. HB 215 addressed the new area code by implementing a geographic split rather than the proposed overlay. 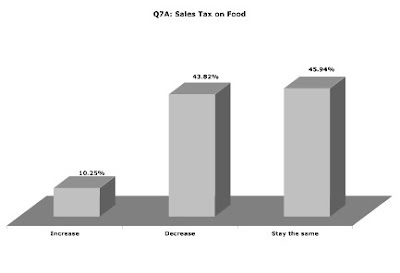 Although the geopgrahic split recieved overwhelming support from constituents, there was never enough support from legislators to get the bill through committee. Jon “Bowzer” Bauman of the group Sha Na Na paid a visit to the House Monday. He was here to lobby for HB457, a bill that would ban the use of a musician’s or musical group’s name to falsely advertise for a tribute band’s performance. 1. 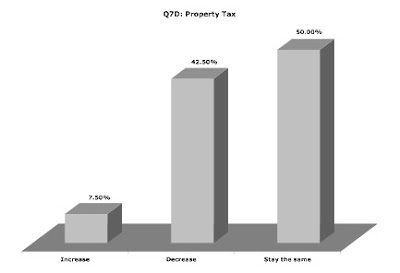 Utah’s economic downturn will require budget adjustments in every area. 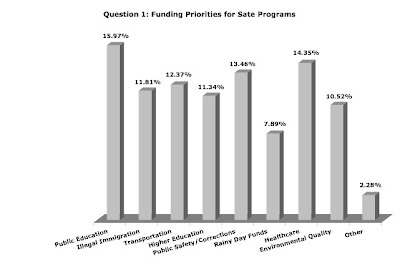 In light of the declining tax revenues, please rank from 1 to 9 the following state programs, with 1 being the highest priority for funding and 9 being the lowest. 2. 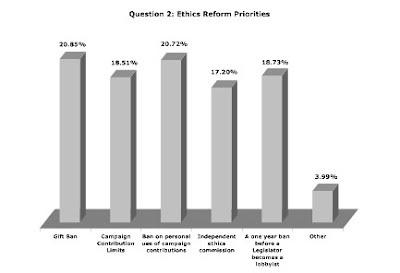 Ethics Reform is a high priority in the 2009 legislative session. Please rank your priorities from 1 to 6, with 1 being the highest priority. Eliminating private club fees at Utah’s bars. 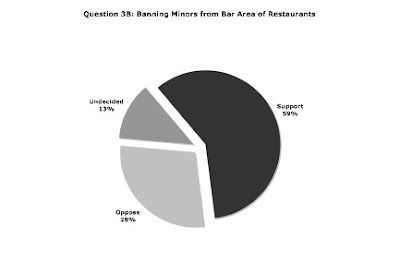 Banning minors from the bar area of restaurants. 4. Even though Utah’s revenues are down, transportation needs are increasing. 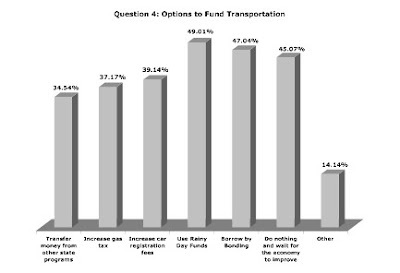 Which options do you support to fund transportation? 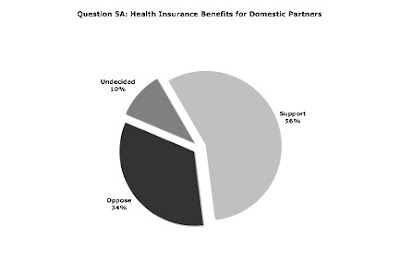 Health Insurance benefits for domestic partners. Creating housing rights based on sexual orientation. Prohibiting job termination based on sexual orientation. A guest-worker program to relieve the employment problems faced by local businesses. 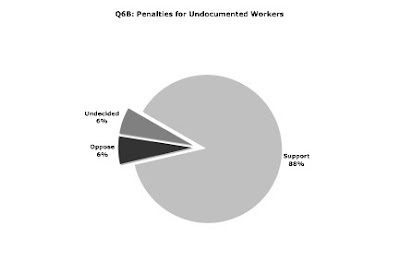 Penalties for employers who hire undocumented workers. 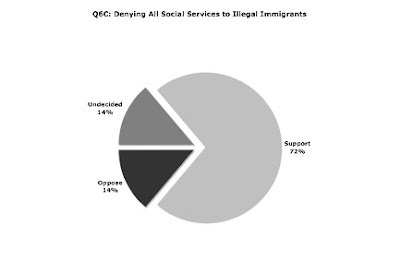 Denying all social services to illegal immigrants. 8. 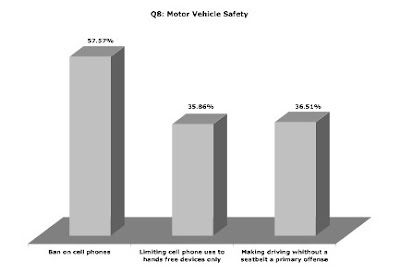 Ways to improve motor vehicle safety are being considered in this legislative session. Which of the following do you support? As your representative for House District 39, I am grateful and honored for the opportunity to serve you. Having lived in our area for 31 years, I share your concerns and goals for our community. I own and operate a small business in Taylorsville. With my wife, Vicki, we reared two wonderful children and educated them in local schools. 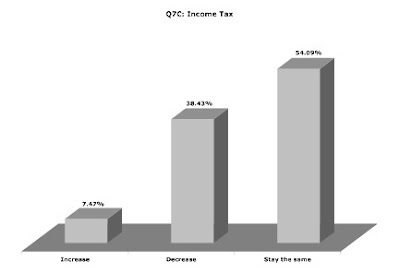 • Education – I worked to pass historic funding increases for teacher salaries and classroom size reduction. I will continue to support our educators and children at the Capitol. 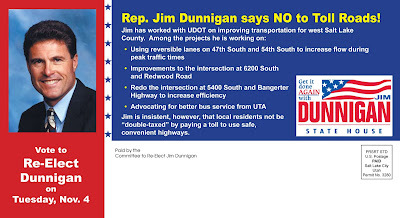 • Transportation – Our community must be the highest priority for future road improvements. 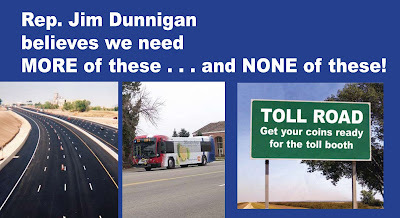 I will continue to fight for the enhancement of local East-West/North-South corridors—with no toll roads. 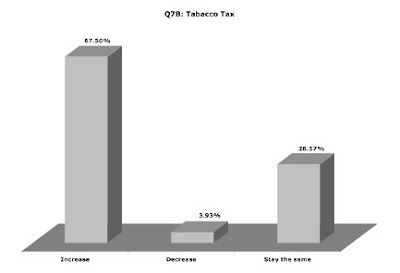 • Health Care – Because the current system is costly and confusing, I sponsored legislation to expand insurance to children, promote wellness programs and provide less expensive benefit packages for small businesses. 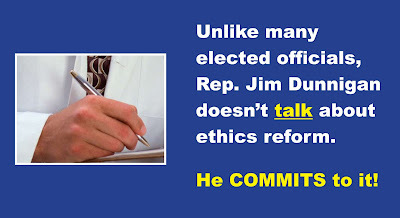 I will remain tenacious in advancing needed reforms. Independents, Republicans, Democrats, business organizations, education groups and others publicly endorse my efforts on Capitol Hill. Together, our community has accomplished much, but our work is not complete. 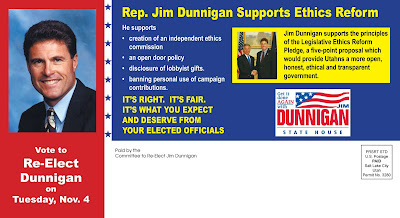 I need your vote on Nov. 4th to continue our work.